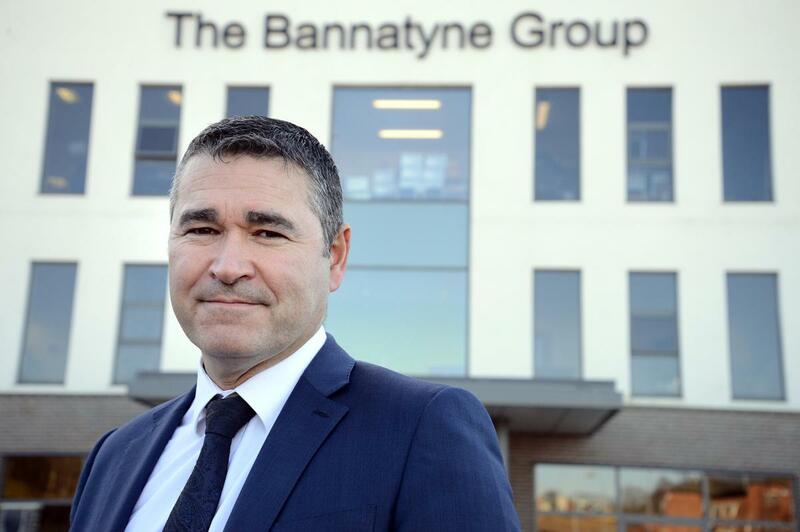 The Bannatyne Group increased its pre-tax profit by 51 per cent to £11.6m (US$14.6m, €13.4m), according to its annual results posted to Companies House for the year ending December 31, 2016, up from £7.7m (US$9.7m, €8.9m) in 2015. Turnover increased by 11 per cent to £112.2m (US$140.9m, €129.8m) last year, from £101m (US$126.8m, €116.9m) in 2015. The figures also show that earnings before interest, tax, depreciation and amortisation (EBITDA) grew by 28 per cent to £30.8m (US$38.7m, €35.6m), from £24m (US$30.1m, €27.8m) in 2015. Group operating profit rose by 9.5 per cent to £15.8m (US$19.8m, €18.3m) in 2016, from £14m (US$17.6m, €16.2m) the year previous. The group also paid a one-off "administrative cost" of £2.4m (US$3m, €2.8m) relating to its aborted IPO. In July last year, the group ditched plans for an IPO after reports that it was lining up a £300m (US$376.7m, €347.1m) float on London's Alternative Investment Market. The group said the improvement in last year's profitability was a result of an increase in both spa and membership revenue and a focus on operational efficiency. Membership rose by 6.9 per cent to 197,019 in 2016, from 184,255 the year previous, according to the filing. Across its 67 sites in the UK, the group now has more than 200,000 members and employs in the region of 3,000 people. It operates 37 spas, with plans to open six more this year, and five hotels. Last year, the Bannatyne Group acquired gyms in Orpington and Norwich and invested in its health clubs, which will conclude in 2017. Justin Musgrove, Bannatyne Group chief executive, said: “This demonstrates another successful year for the group; turnover, profits and dividends payments to shareholders have all increased. In addition the renewed strength of the business has enabled it to draw on resources for future investment and growth. “Health club membership has now grown to more than 200,000, supported by the health club investment programme which has seen the best in fitness equipment and innovative technology including MyZone and the Bannatyne Fitness app, installed across our health clubs. 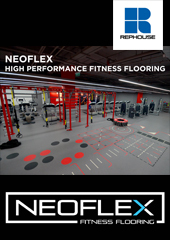 “The company has ambitious plans for the future with new spa facilities opening and the culmination of the gym refurbishments. 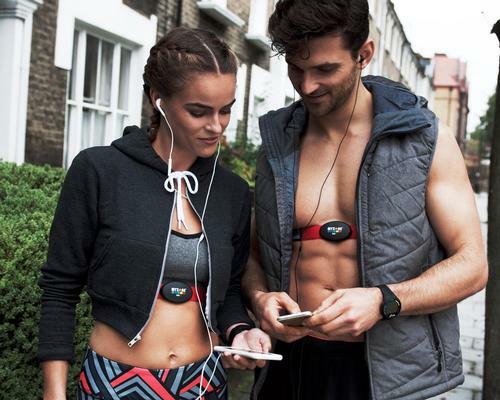 “The Bannatyne Group has secured a solid position in the health club market with resilient membership numbers and a membership proposition that is attracting people to move up from budget, low cost alternatives. Our members enjoy a lifestyle of healthy living, accompanied by first class advice and training programmes tailor-made by our fitness team to make sure each individual's goals are met. The Bannatyne Group increased its pre-tax profit by 51 per cent to £11.6million (US$14.6m, €13.4m), according to its annual results posted to Companies House for the year ending December 31 2016, up from £7.7m (US$9.7m, €8.9m) in 2015.